The trauma of childhood sexual abuse can affect the way that your brain functions. 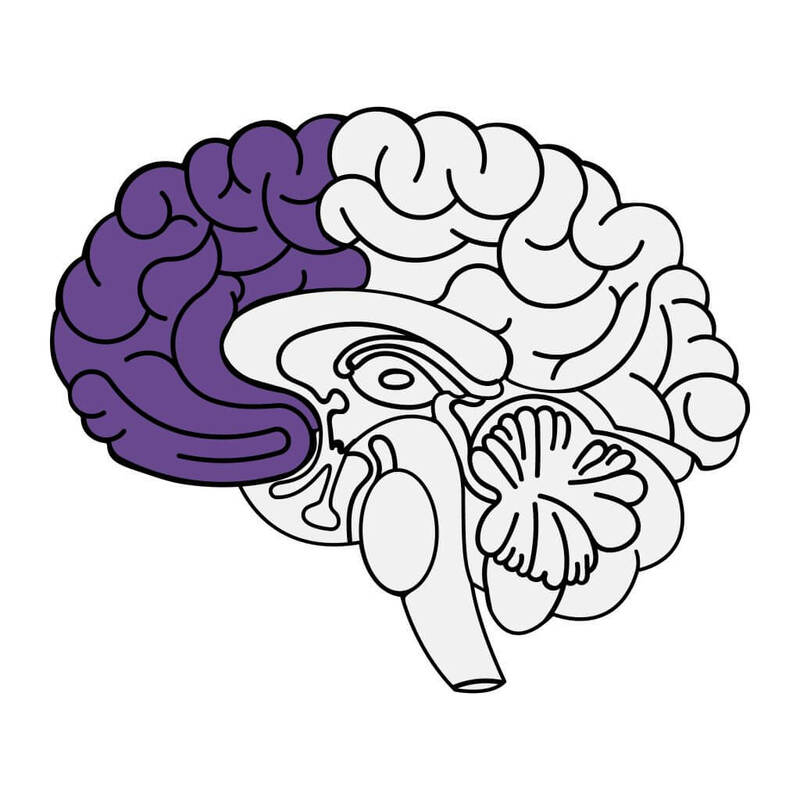 For our purposes, we focus on two parts of the brain: the limbic system and the prefrontal cortex. The limbic system is also called the “primitive brain.” It’s three prime directives are survival, avoiding pain, and seeking pleasure. The prefrontal cortex is also called the “rational brain.” It’s the moral, logical part of the brain. Childhood trauma affects your brain and throws your limbic system into overdrive, causing you to have triggering experiences even when you aren’t in imminent danger. 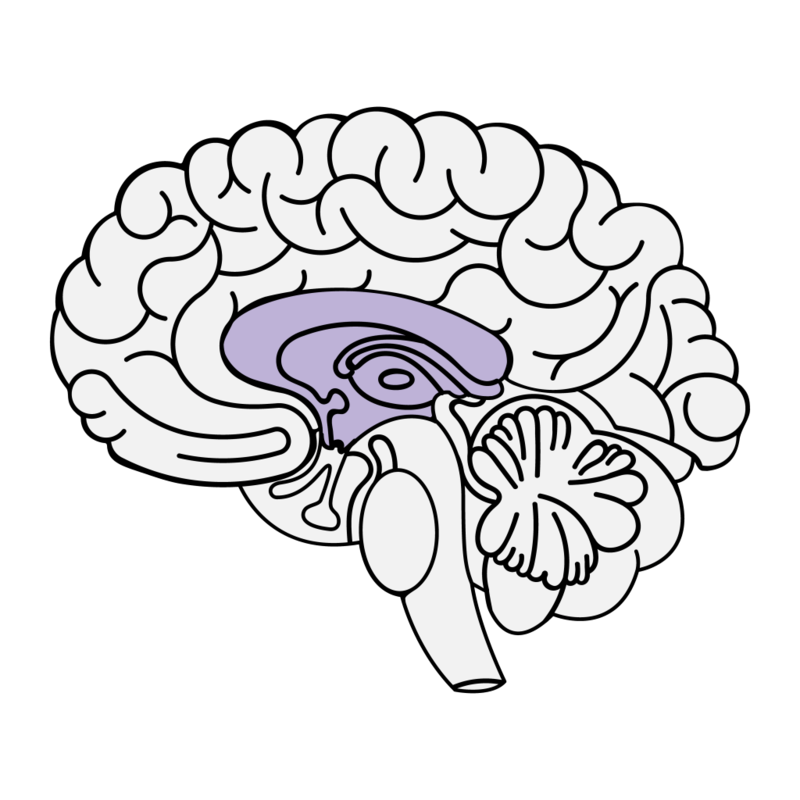 Your prefrontal cortex and your limbic system can learn to work together, with the prefrontal cortex making the decisions. Trauma is an emotional response to a terrible event. 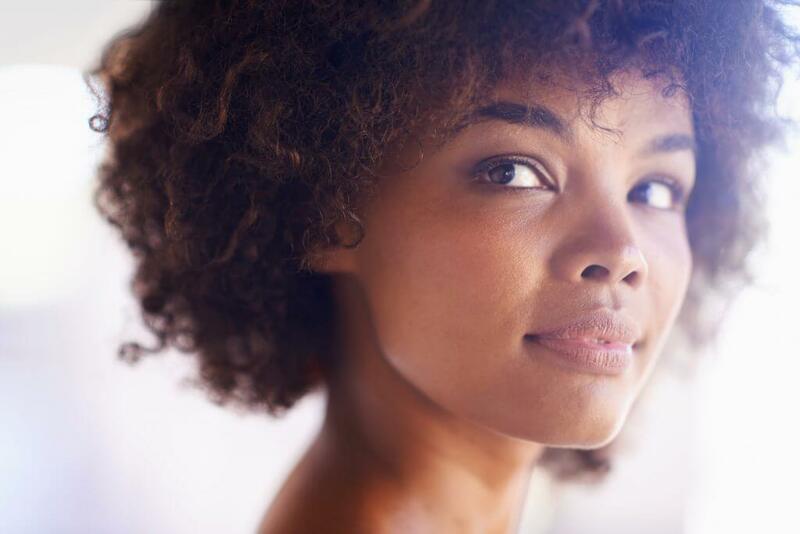 In the short-term, denial is typical, but in the long-term it can lead to unpredictable emotions, flashbacks, strained relationships, and even physical symptoms. Recognize the trauma voice. Understand where the voice is coming from. Learn to just “let IT be” without giving undo attention. Chronic stress fills our bodies with stress hormones, which impede healthy growth. Stress hormones counteract our natural healing response. By utilizing the 5 Strategies to Reclaim Hope you can rewire your brain to deal with trauma in a healthy way. Disclaimer: As an Amazon affiliate, The Younique Foundation gets a small commission if you buy from these links that help to support our cause at no extra cost to you.